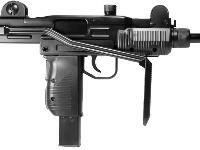 Read more about the Uzi CO2 BB Submachine Gun in Dennis Adler's Airgun Experience Blog. 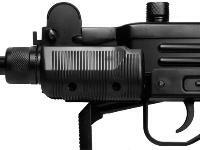 A realistic replica of an Uzi submachine gun, this thing is a blast to shoot! Things I liked: This is a very close replica of a real steel Mini Uzi. It's extremely heavy (about 4.8 pounds I think), very high quality construction,it fires from an open bolt just like the real deal. It can even be field-stripped. 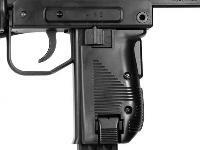 It even has the funny little bayonet lug in the front grip like the real gun. The recoil is ridiculously strong for a BB gun. Feels like holding a real Uzi. Full auto is incredible. The rate of fire is insane, just like the real steel. What others should know: This gun is sometimes marketed as "full metal" by some retailers and while there is plenty of metal construction in the gun, the outer "shell" of the receivers is plastic. Doesn't detract from the gun at all, just something to know. 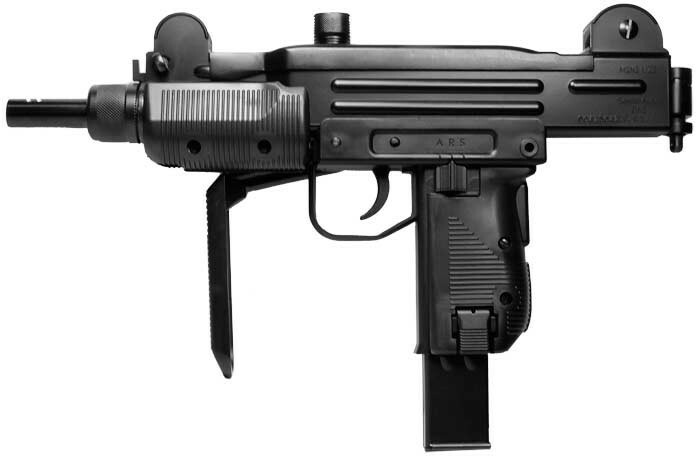 There is a full metal kit available from Hong Kong for the KWC airsoft Uzi, which I believe is the same as this gun aside from being airsoft. The top cover pops off when gun is fired. Is there a fix for this? Give Umarex USA a call or email and ask. First time I've heard of that happening. 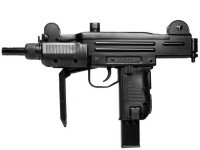 Anyone know if grips and fore-end for a real mini-uzi will fit this BB Gun? Thanks! Hello! I just got in my Mini Uzi the other day and was able to give it a test game today. However, in semi auto it likes to burst fire a few instead. Full auto works fine though. 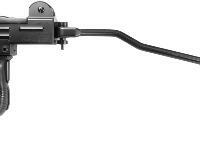 But when I pull the trigger and not hold it down for semi it will burst out 2-3 rounds, sometimes it will only shoot once though. Any ideas?